Make your Own Raised Garden Bed with Screen | The garden! 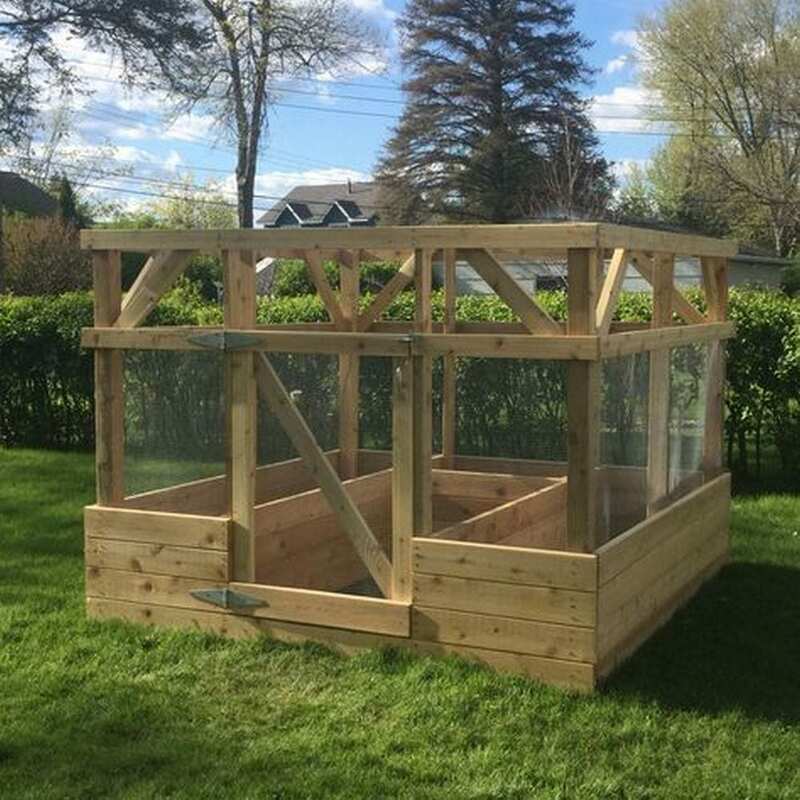 Adding screens to your raised garden beds will help keep unwanted animals away from your plants. Raised garden beds are popular for a reason. They make gardening easier. When you don’t have to bend so low, you don’t have to worry about having backaches. If you’re into gardening, raised garden beds are perfect for you. Screens make an excellent addition, don’t you think? Over the years, the design for these raised garden beds had evolved. Some have incorporated trellises or have used galvanized steel, old tires, water troughs, cinder blocks, and logs. Another excellent addition would be to put up screens around it that would keep animals and critters away from your plants. If you already have existing raised garden beds, you can simply make this as an add-on. It’s an easy and inexpensive build with really great benefits. 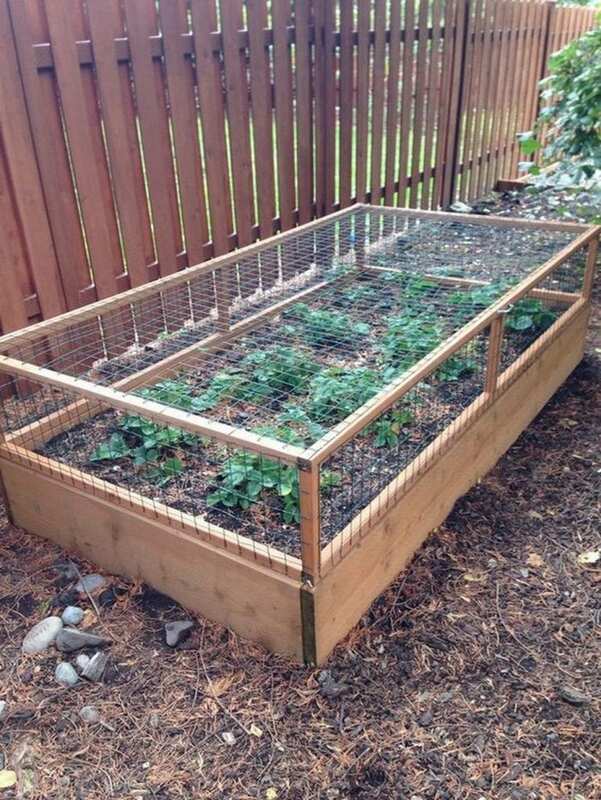 You can make your own raised garden bed with screen. You can get the step-by-step instructions here.